Indian auto industry will need to seek clarity from "other influencers" like the Supreme Court or NGT on health related issues in future and not just the government as things are "getting more complicated" in India, according to Mercedes-Benz. 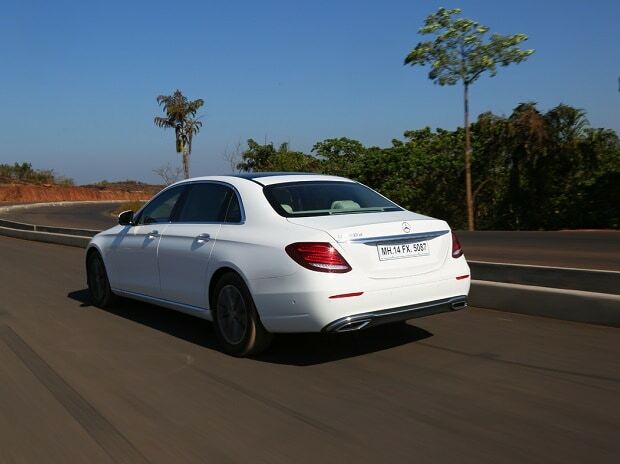 "We are realising that even if you obey everything strictly by the law that does not mean that the Supreme Court or any other body like the NGT cannot bring up issues that are pertinent and impact health in a negative way," Mercedes-Benz India Managing Director (MD) & Chief Executive Officer (CEO) Roland Folger told PTI. Calling for self-introspection in the industry after the BS-III ban, he said: "If somebody else isn't asking the question we have to ask these questions beforehand. We have to come clear and clarify these points when we bring this issue forward."